Individual Purchase Price: $30 / Member Price: Free - Add to Cart for Savings to be Applied! Workplace Violence in the ED is an overarching problem—not an unusual event. This course will discuss ways to recognize and mitigate all types of violence, including incidents precipitated by consumers/visitors, intruders, employees, and management. Learner Outcome: Emergency nurses will be better prepared to recognize, avoid, and prevent workplace violence in their setting. ANCC Disclosure: The planners and presenters of this course have no conflicts of interest and there was no commercial support of this activity. The course will provide 1.80 contact hours of CNE, upon complete review of course module and submitting an evaluation. Course expires 3/18/2022. 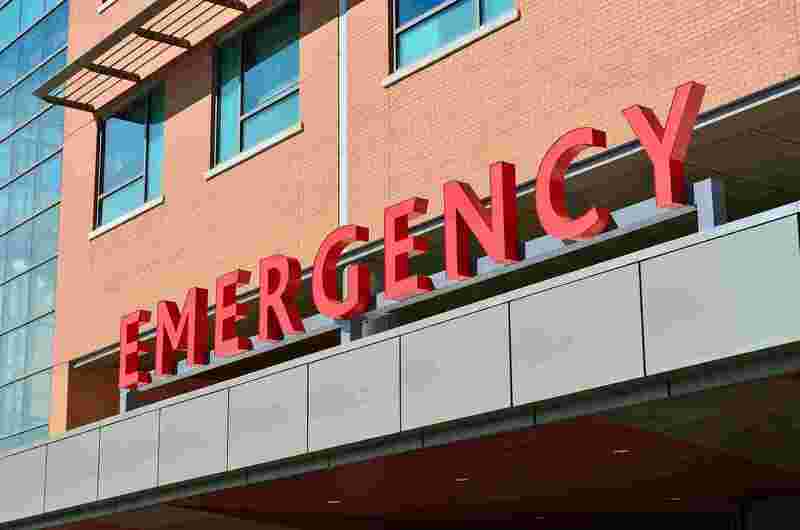 The Emergency Nurses Association is accredited as a provider of continuing nursing education by the American Nurses Credentialing Center’s Commission on Accreditation. The Emergency Nurses Association is approved by the California Board of Registered Nursing, Provider #2322.